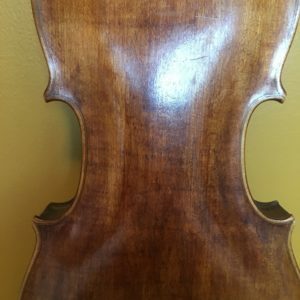 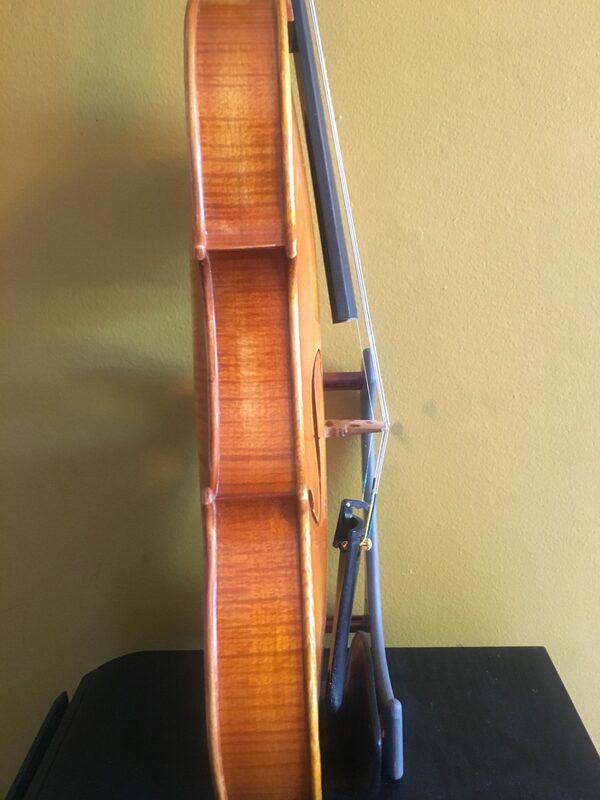 A brilliant, beautifully crafted violin by Petar Stoyanov. 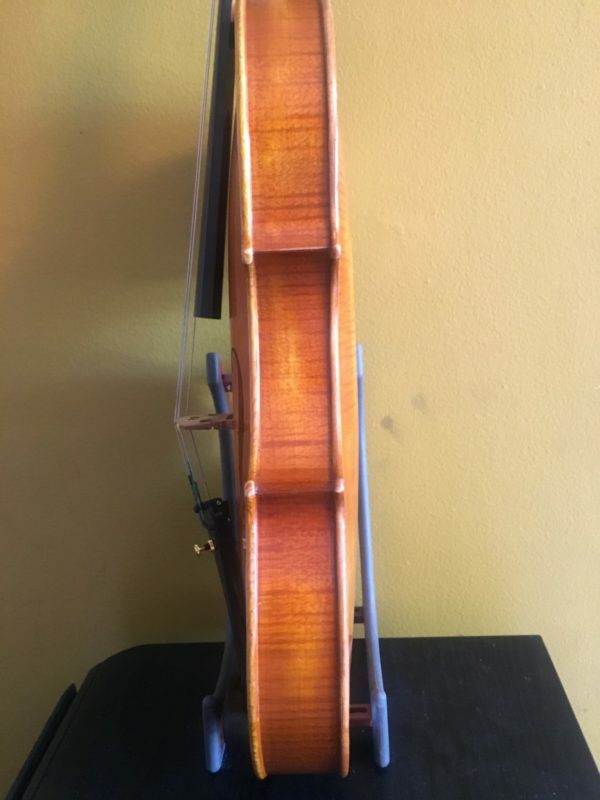 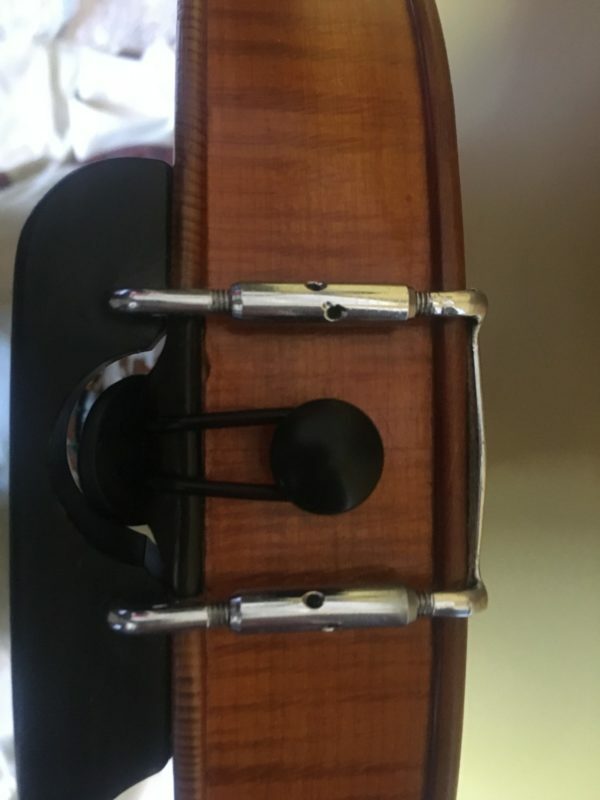 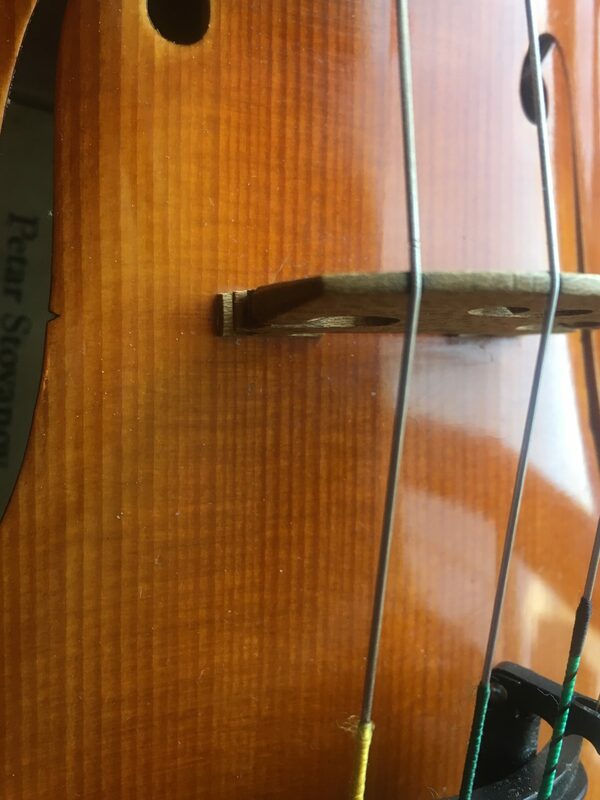 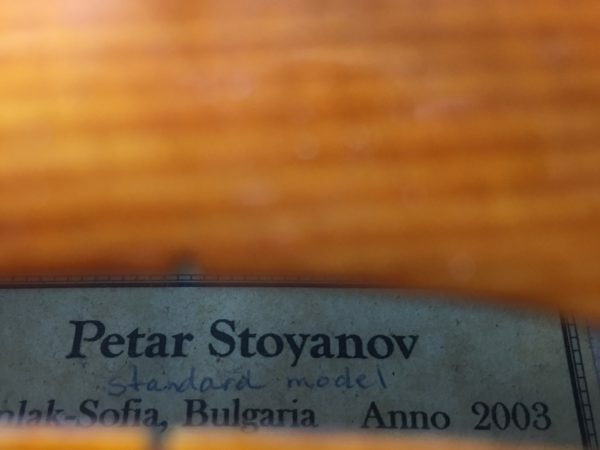 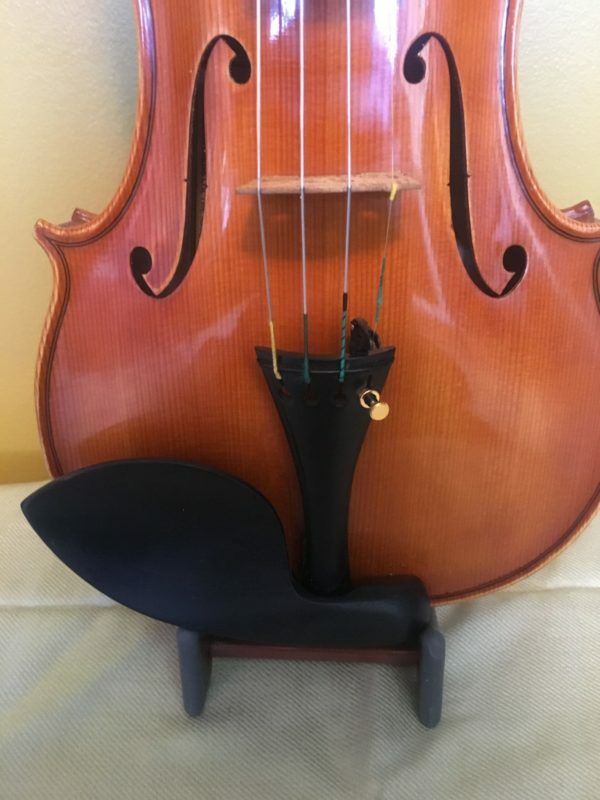 This is a violin made in 2003 in Bulgaria. 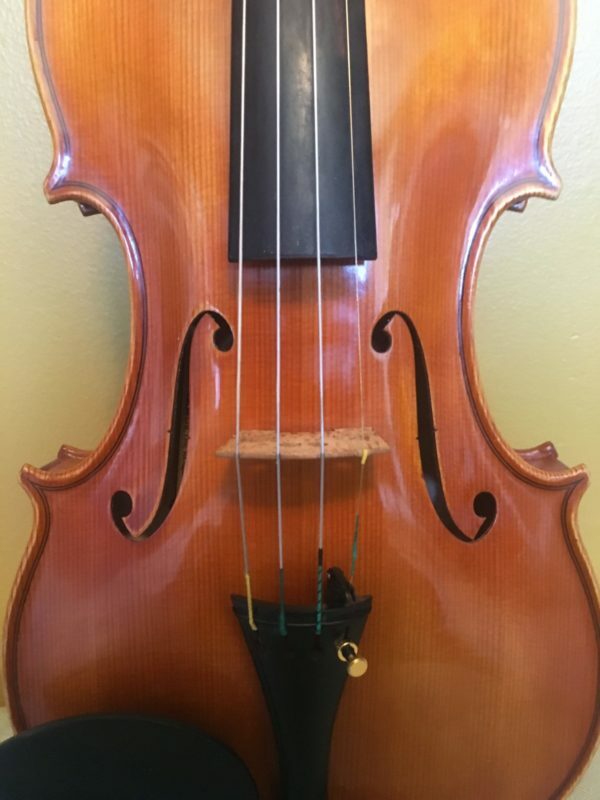 It has a very resonant and bright sound, projects very well in larger spaces and is in mint condition. 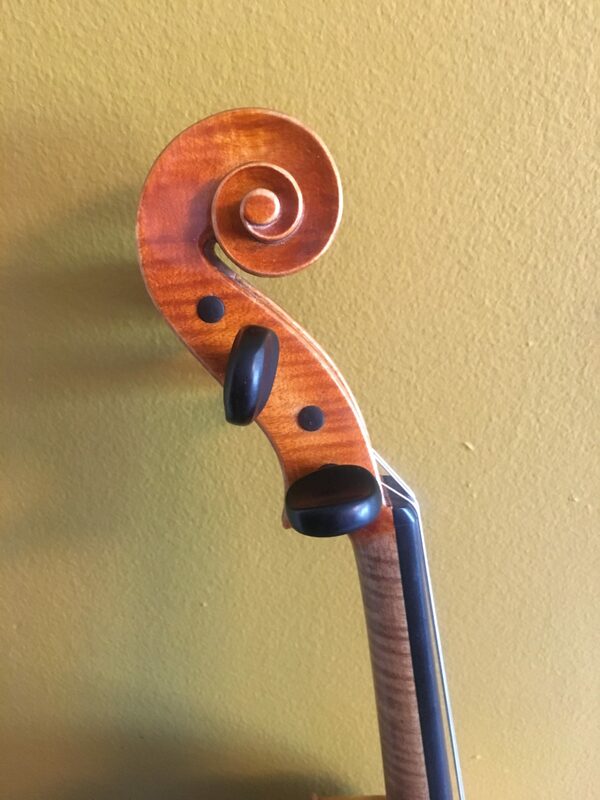 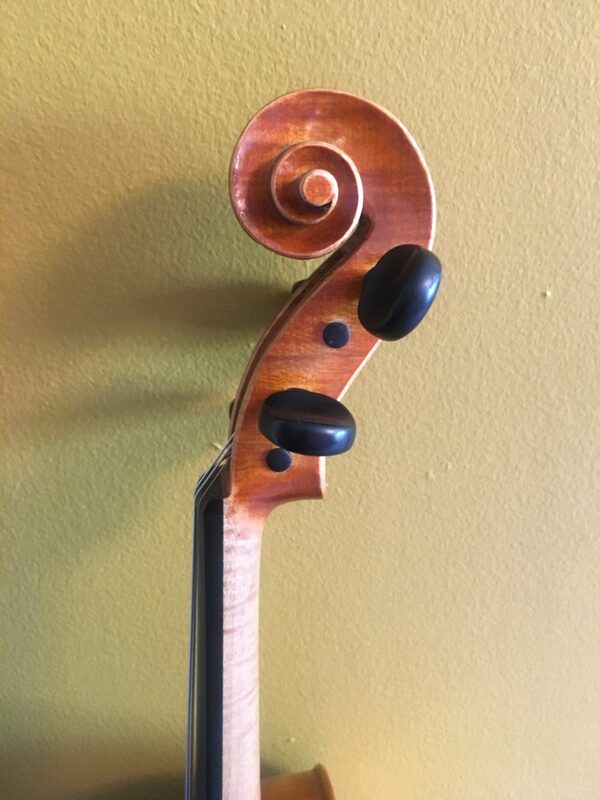 Very sweet A string in addition to balanced bass and treble. 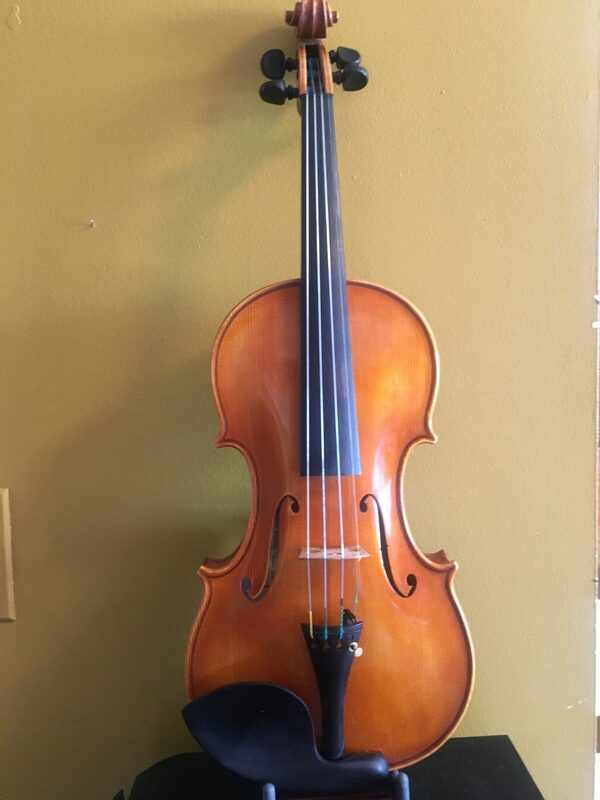 I myself have used this as my teaching instrument and played a half dozen performances on it. 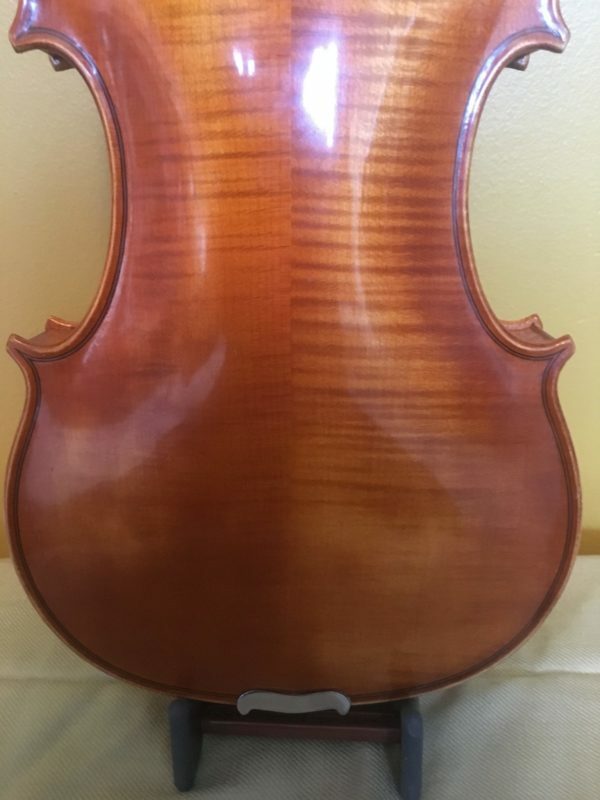 One of the best violins in the studio for sure. 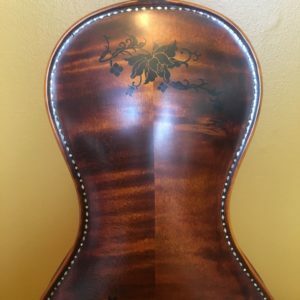 Very fine grain maple and highest quality spruce top. 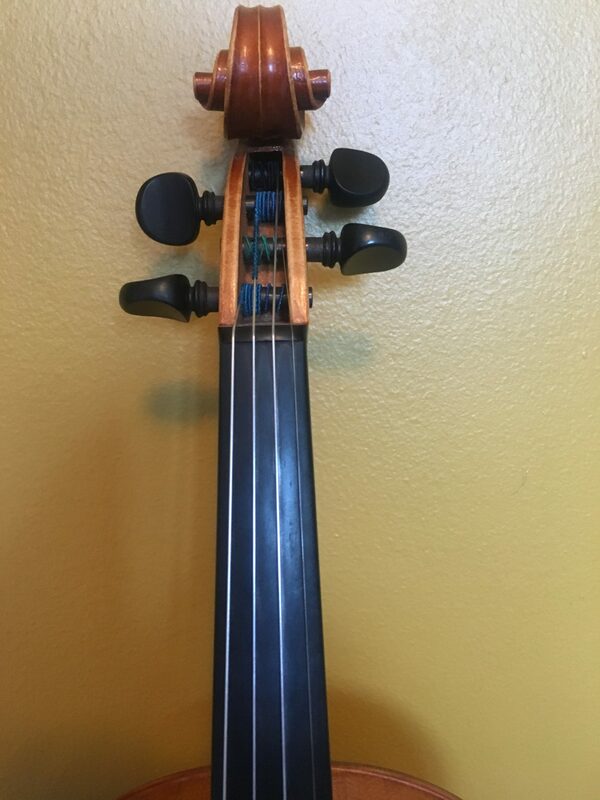 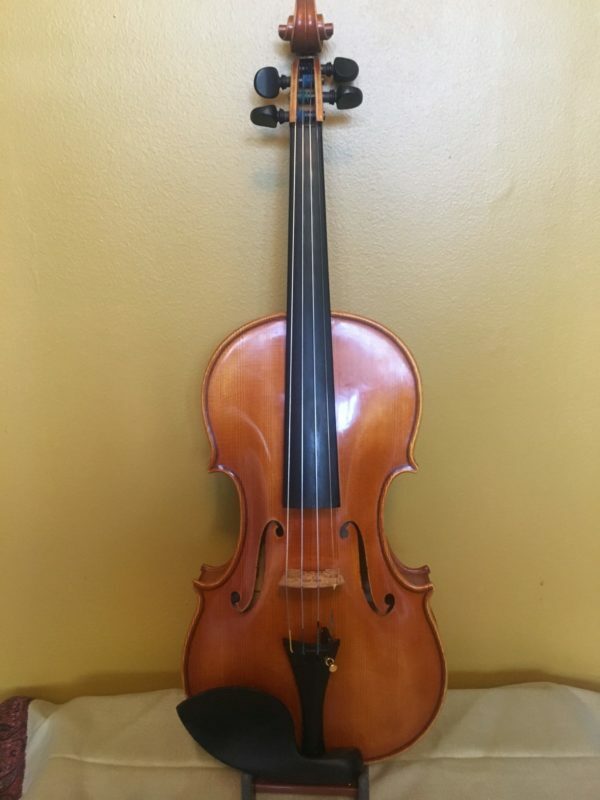 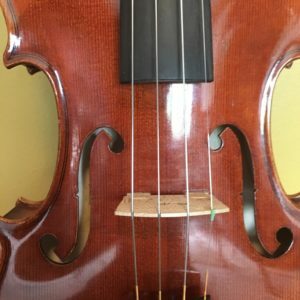 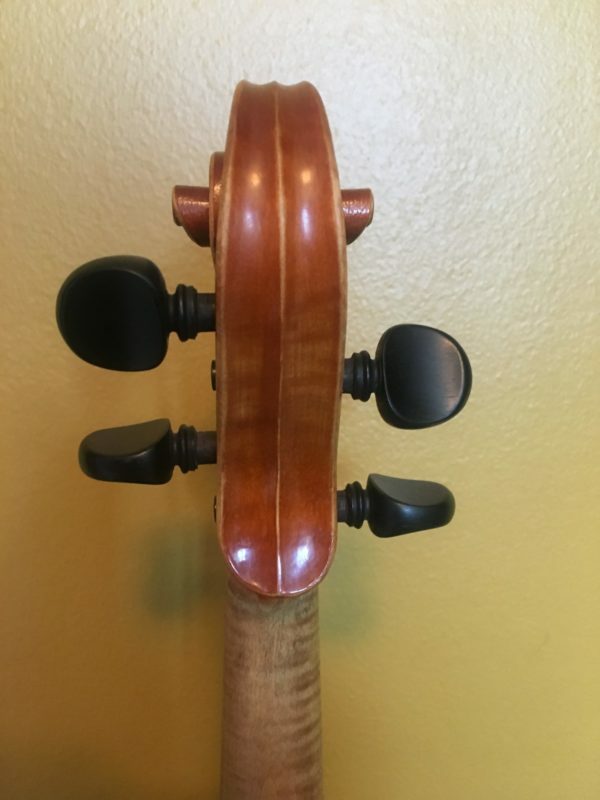 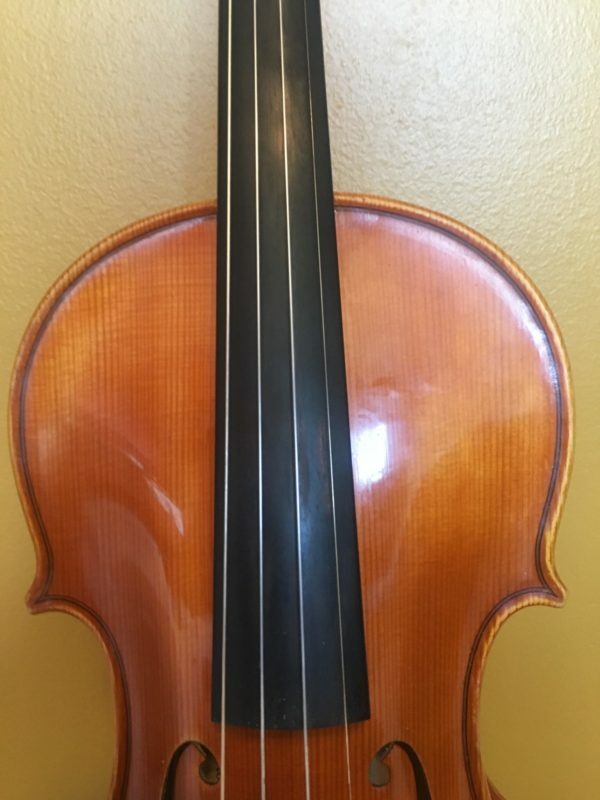 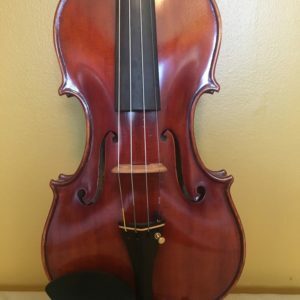 This can be a perfect instrument for a serious college student or a beginning professional. 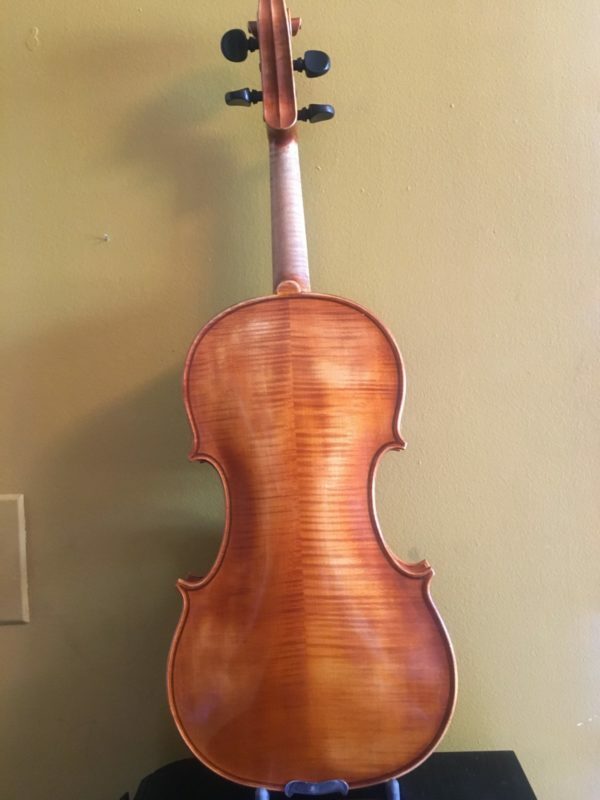 Asking $2800, comes with a case.